It has become a new fad among tech-savvy Kashmiris of late. Killing time on computers is no longer just spoiling oneself with addictive games and no-holds-barred Internet browsing. An assortment of young Kashmiris have decided to push the envelope. In recent times, Kashmir has produced more app developers than it has ever in the past. A Kashmiri girl Mehwish Mushtaq was honoured with Devi award. Her achievement? Mehwish rose to fame last year when she put on the glorious mantle of becoming the first Kashmiri girl to develop an android application. Her app, Dail Kashmir, provides information about addresses, e-mail IDs, phone numbers of important and commercial services in Kashmir. Similarly, Peer Viqar (22) resident of Natipora has developed Meeqat app. It is an app, which gives alarm at the prayer time. 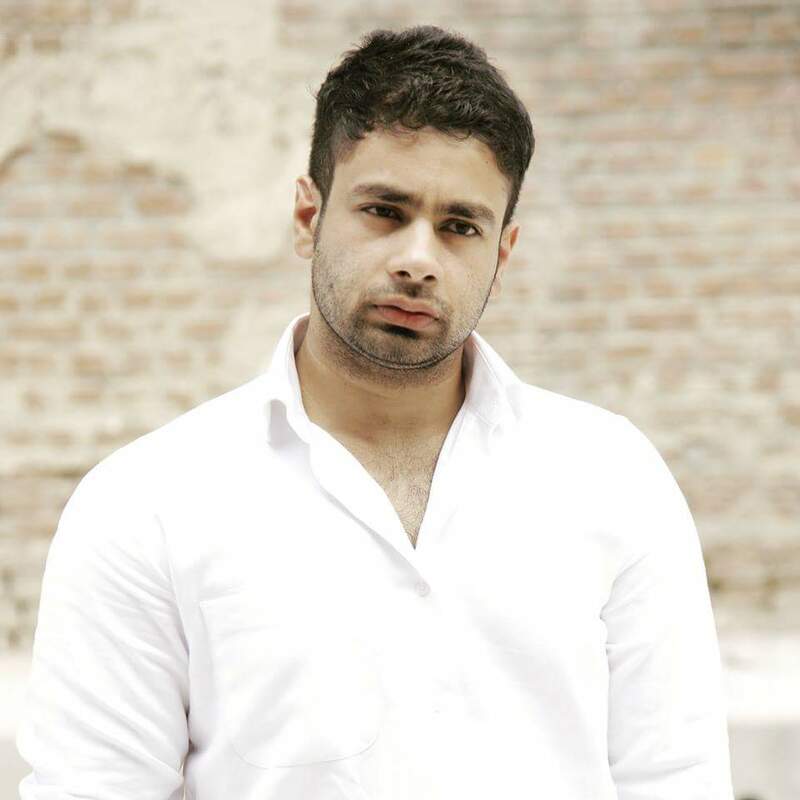 Presently, Peer Viqar is a student of Mass communication from Kashmir University. During developing the app, he said, he faced financial problems as there are no marketing financers to help app developers. He said that there is no basic ground for software innovation in Kashmir and this has caused lot of problems to him. “I have been into software market from last 10 years and besides app I have also launched CITY FM JK online radio app last year,” he said. Viqar had a stellar stint in the software business but he laments that one in Kashmir has to struggle for it as assistance from government has remained unforthcoming. 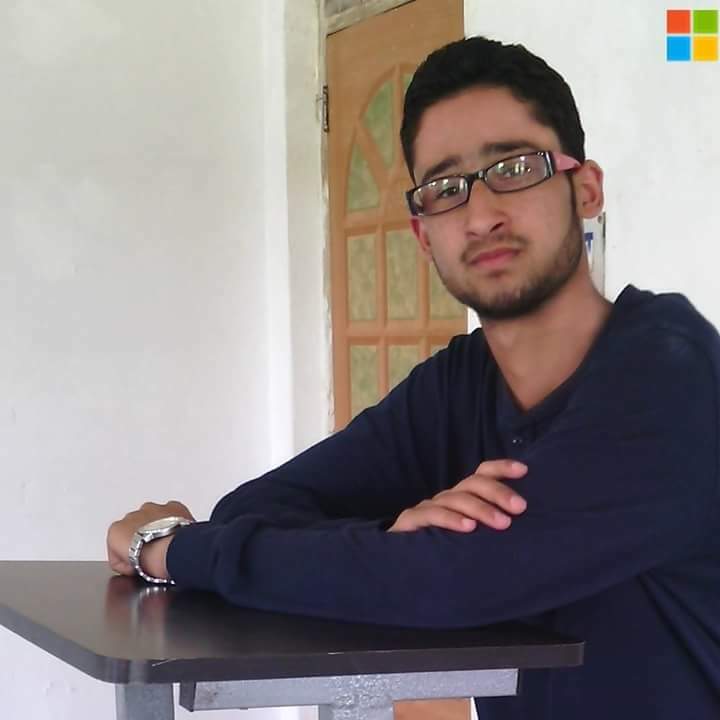 Another youth Danish Mehraj (22), from Khrew Pampore, a student partner at Microsoft, Srinagar has developed new version of Windows 8 at the age of 19. Danish is currently pursuing his MCA. “There is no platform for the students who wish to pursue their future in software engineering,” Danish said. There was no training center available for him, he said, “therefore I have joined online classes from Microsoft virtual academy.” He has also developed an app that can translate languages. 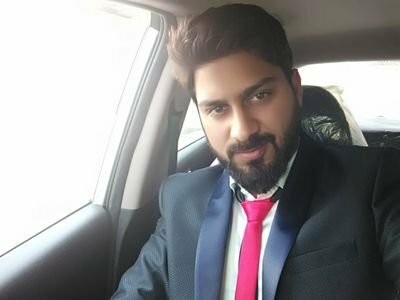 Likewise, Mohammad Arooj, a law student at Central University has developed two apps: One of which, he has dedicated to his varsity. It is a monitoring app which will be available on Google store in March. This app will be beneficial for the students of CUK. They are likely to get all updates like notification results, photographs and also facilitate the Public Relations of the University directly on their mobile phones. Arooj said that the students have to visit the university website continuously, which is not always accessible due to low internet connectivity. This app will help them to remain updated viz a viz varsity activities. Division of properties have become a reason for relationship conflicts. Arooj has also developed an inheritance calculator. Both the apps are non-profitable in nature. 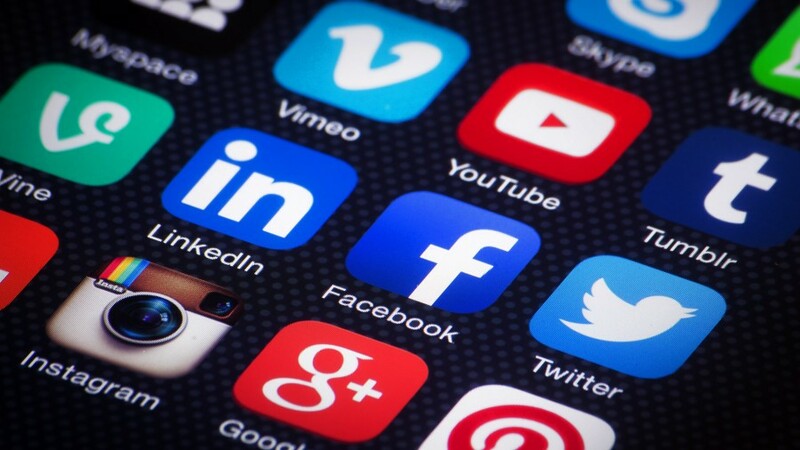 “Apps help developers in generating their revenue by three modes: advertising, buying the apps, and in-app purchases,” said Zeeshan Ahmad who runs a techno company, Cuboid Media. @KL please correct this information, Peer Viqar is (25) I think it has been misquoted! Thank You!